You can give your home the grand entrance it deserves with a new Live In Design Porch, as well as increase the value of your property and give you extra space. You can keep most of the bad weather and draughts away from the inside of your home too, giving you savings on your energy bills. Only the finest quality materials are used to make your individual, made to measure Porches. This including British Standard Kitemark official energy saving windows and doors, complete with the high security guaranteed by Secured by Design and the Police preferred security specification. 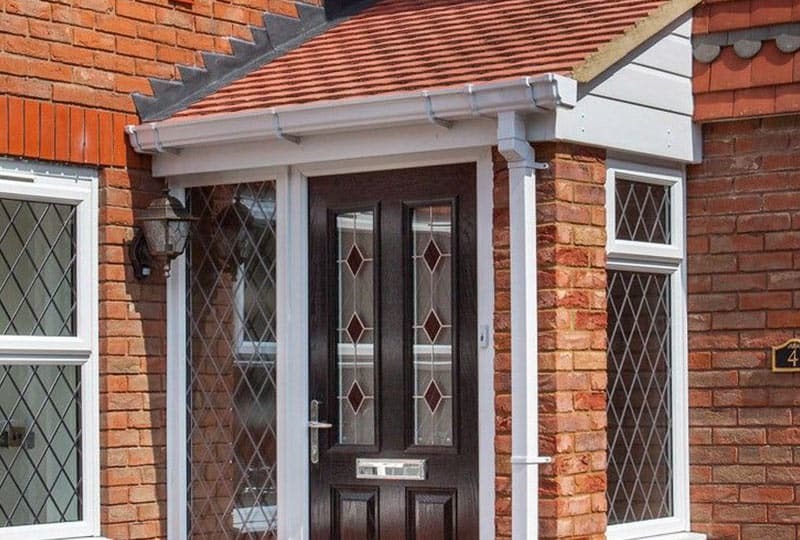 You can choose a style to suit your home, as Live In Design Porches are available in Eastleigh, Southampton and Winchester in a wide range of colours, finishes and glass options.